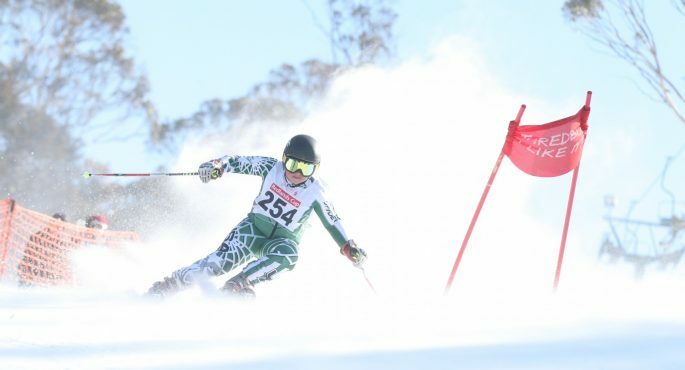 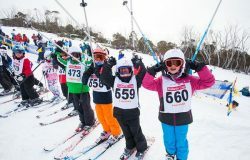 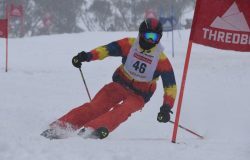 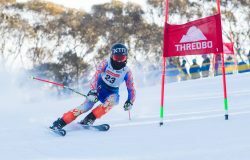 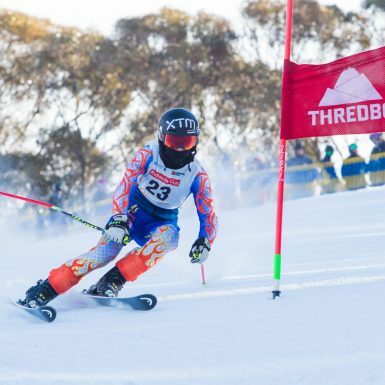 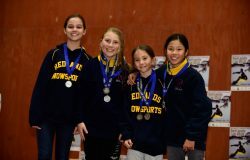 The 22nd Redlands Cup will be run on Monday 15 July 2019 and will continue to be the traditional early season serious competition before the Sydney Interschools Snowsports races always taking place in Thredbo each year. 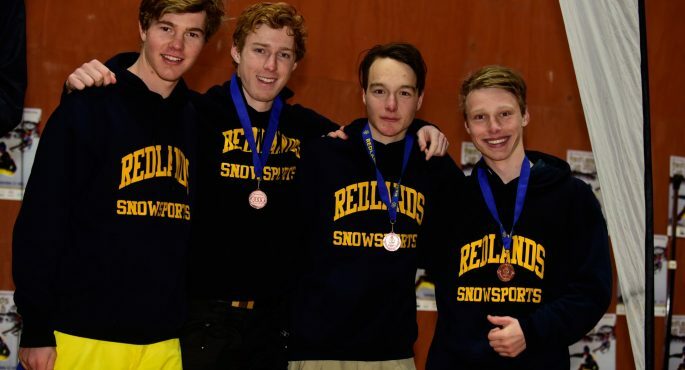 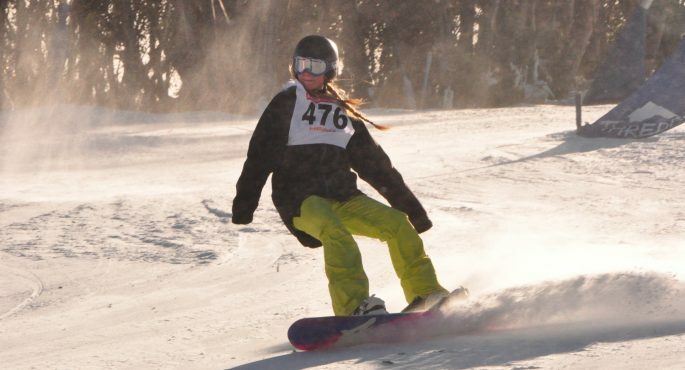 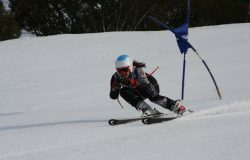 The Redlands Cup offers both ski and snowboard races for all school students from all over Australia (and usually interstate and overseas) to enter as school teams or individuals. 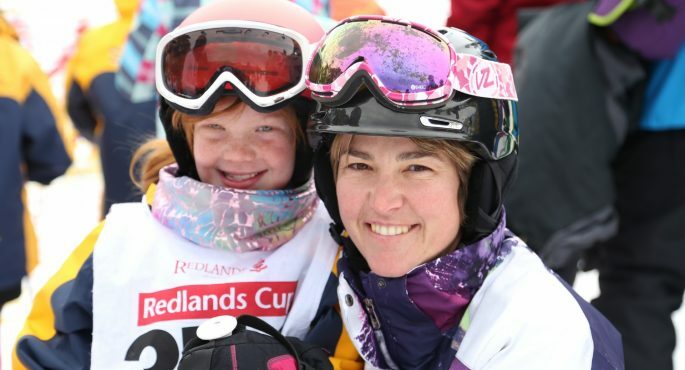 The Redlands Cup is regularly oversubscribed so getting your entries in early is recommended.